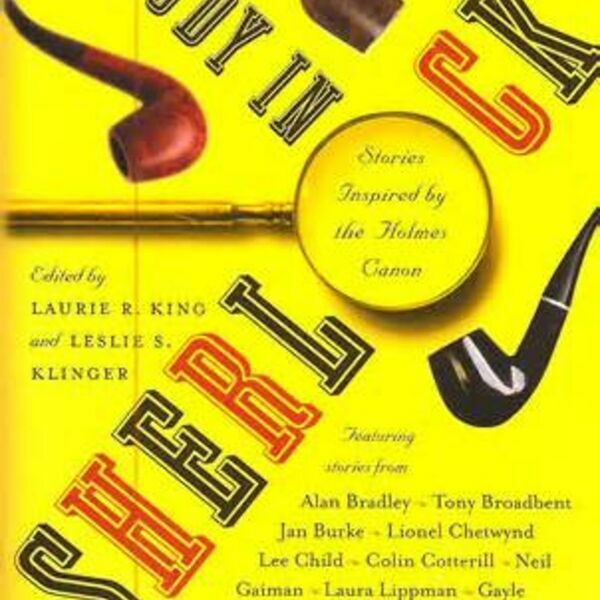 In this episode King and Klinger discuss the story collection they edited entitled a Study in Sherlock. Neil Gaiman. Laura Lippman. Lee Child. These are just three of eighteen superstar authors who provide fascinating, thrilling, and utterly original perspectives on Sherlock Holmes in this one-of-a-kind book. These modern masters place the sleuth in suspenseful new situations, create characters who solve Holmesian mysteries, contemplate Holmes in his later years, fill gaps in the Sherlock Holmes Canon, and reveal their own personal obsessions with the Great Detective.